The option of finding an affordable, energy-efficient air conditioner these days is made easy, thanks to the trusted brands like LG. 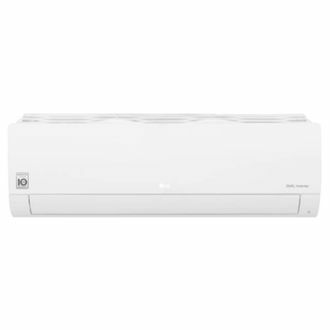 Inverter ACs by LG boast cost-effective, easy to maintain air conditioners that are available online for a low price. These air conditioners include energy ratings that range from 3-stars to 5-stars, thanks to LG's inverter technology and its ability to provide varying degrees of cooling. 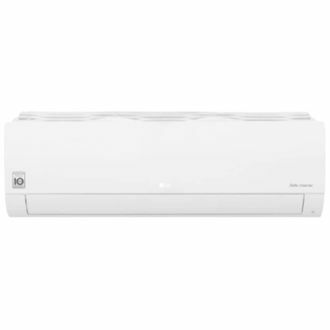 Some units boast power consumption at as low as 1760 W. These AC units also come packaged with a remote for changing between several modes of operation, including a sleep or turbo mode. Multiple filters equipped inside the AC decrease the number of bacteria and dust circulating the home, which enhances the air quality and reduces the need to clean as frequently. Find the complete price list of 57 LG Inverter ACs as of 19th April 2019. Buy an LG Inverter AC online in India at the lowest price and stay away from the sweltering heat this summer. Finding the lowest price of the LG Inverter AC is made easier than ever with the price comparison feature available here. From trusted retailers such as Amazon, Flipkart, Tata Cliq, and Croma, finding a low-cost and best AC is a breeze. As you can save more bucks on the electricity bill, buying these LG Smart Inverter ACs online will continue to pay off.